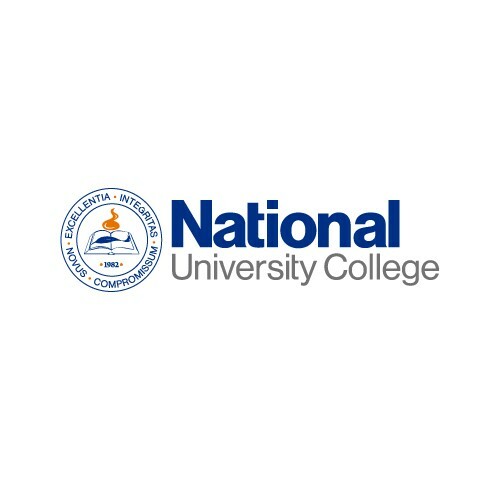 Access here all catalogs with National University College academic offerings. To watch the video, Student Support: Access to Canvas, click here. To watch the video, Military student of Alaska (testimonial), click here. Why choose National University College? 2. Quality of Academic Programs with programmatic accreditations. 4. Work ability of teachers, administrative staff and executive for accomplishes with the mission. YouTube channel of National University College – Placement Office present a several trainings for active students. Click here for more information. NUC has a Continuing Education Program. In this moment, NUC is working with several changes post-merger with other institutions. Is possible that a Summer Course will be considered for some academic program or special project.